German Chancellor Angela Merkel has called for a frank assessment of a solar panel trade dispute with China. The EU is mulling an anti-dumping inquiry into China after the US took similar action in one of the world’s fastest-developing markets. 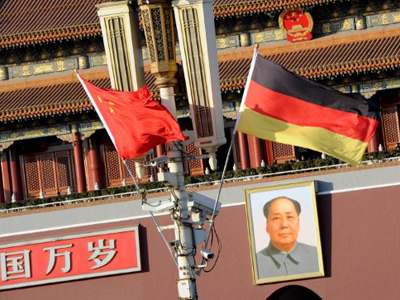 "I suggest the European Commission and China try to solve the issue through communications, rather than by resorting to anti-dumping proceedings," Merkel told reporters Thursday morning during her two-day trip to China. "There is still time, so the best way is consultation," she said. Merkel struck a different tone on Friday, however: "We are not out of the woods yet. … My plea is that everyone be transparent, that they lay their cards on the table about how they produce." 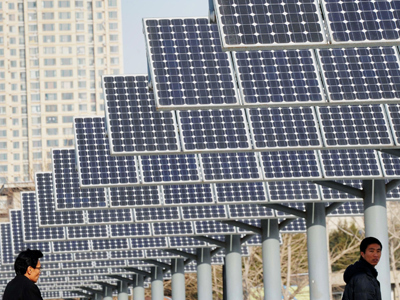 Tensions between China and Germany are on the rise over Chinese solar panel exports to Europe. 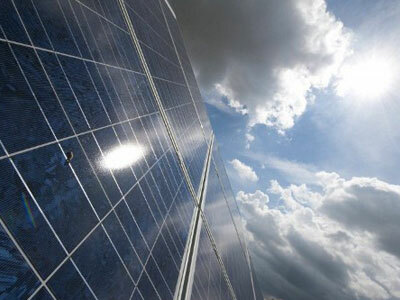 German solar panel manufacturer SolarWorld is leading a charge of about 25 European companies to press anti-dumping charges against China. 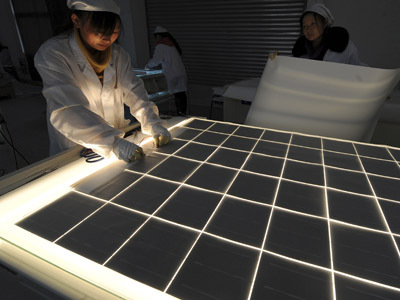 They have taken their complaint to the European Commission, which has until next Friday to decide whether to open an investigation into allegations that China is intentionally selling panels at below fair market value. 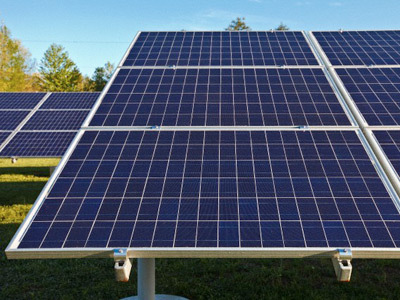 Solar panels have become an increasingly popular source of renewable alternative energy internationally, with Germany leading the market. After the Fukushima disaster, Germany introduced an initiative to end the use of nuclear energy by 2022. The nation set a world record in May, producing 22 gigawatts of solar energy – the equivalent of 20 nuclear plants, and over half the country’s energy quota. Europe is currently the world's biggest solar market, accounting for 60 percent of China's solar exports, valued at $35.8 billion according to data issued by China’s major solar manufacturers. Competition from China has forced European manufacturers to halve prices on solar panels, pushing several companies into bankruptcy. Dark days ahead for Chinese solar? The US has already taken similar measures to the proposed European Commission inquiry, imposing anti-dumping tariffs on Chinese solar panels ranging from 31 to 35 percent. The tax hike followed a May ruling by the US Department of Commerce that China was deliberately selling its panels below market cost. 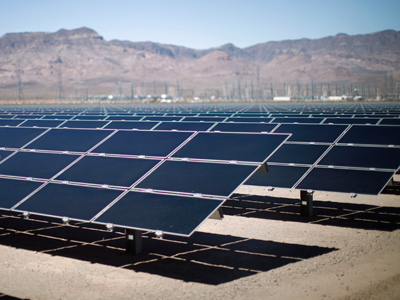 The ruling came after the bankruptcy of two major US solar panel manufacturers, Solyndra and Abound Solar, who both cited competition from China for their closures. Chinese manufacturers have been hit hard by the US tariffs, resulting in widespread layoffs and skyrocketing supplies, which has further driven down domestic prices. The companies have called on the Chinese government to respond if the European Commission acts on the complaint. "We call on the Chinese government to take all necessary and resolute measures to protect the legitimate interests of the Chinese solar industry," Yingli Solar CEO Wang Yiyu said at a briefing from the four major Chinese solar firms – Yingli, SunTech, Trina and Canadian Solar. 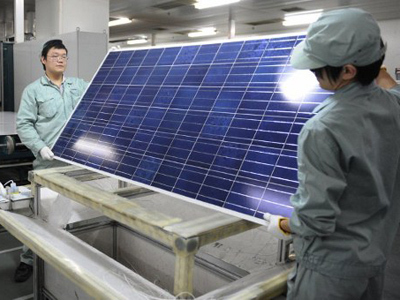 “If the EU were to follow the precedent of the US and launch an anti-dumping investigation into Chinese solar products, the Chinese solar industry would suffer a fatal blow,” Yiyu said.